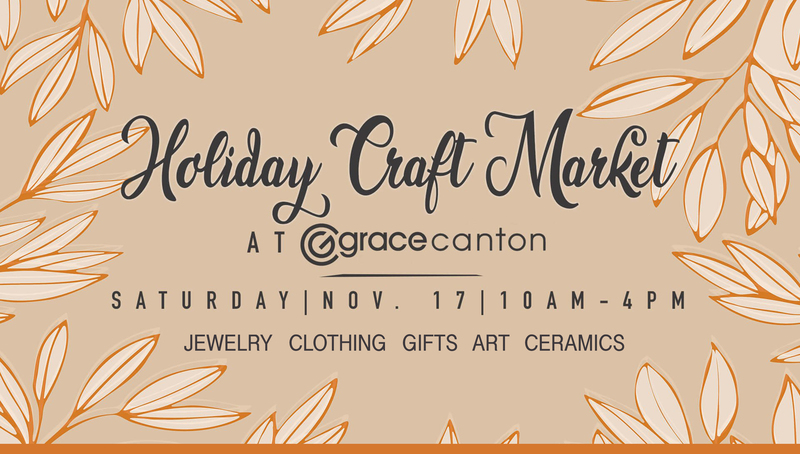 So very excited about the @holiday_market_at_grace_canton Nov 17th ! I can’t believe it is so soon! 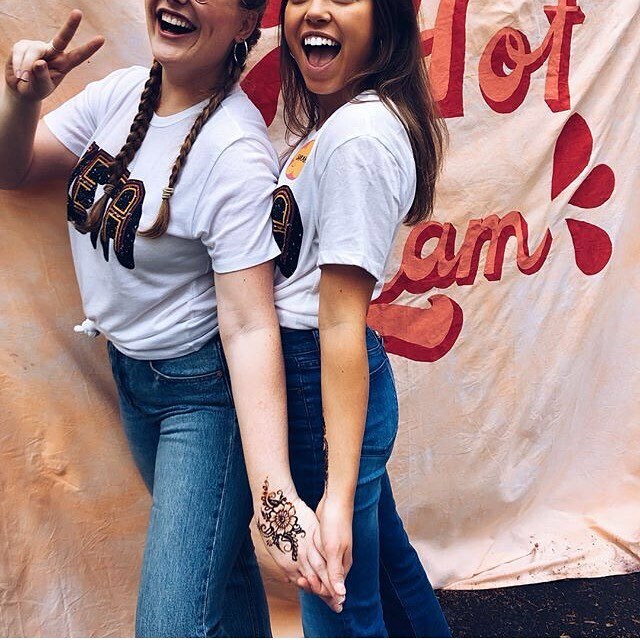 Please come and check out the food trucks, baked goods, gifts, face painting, and photo booth with two adorable bunnies. 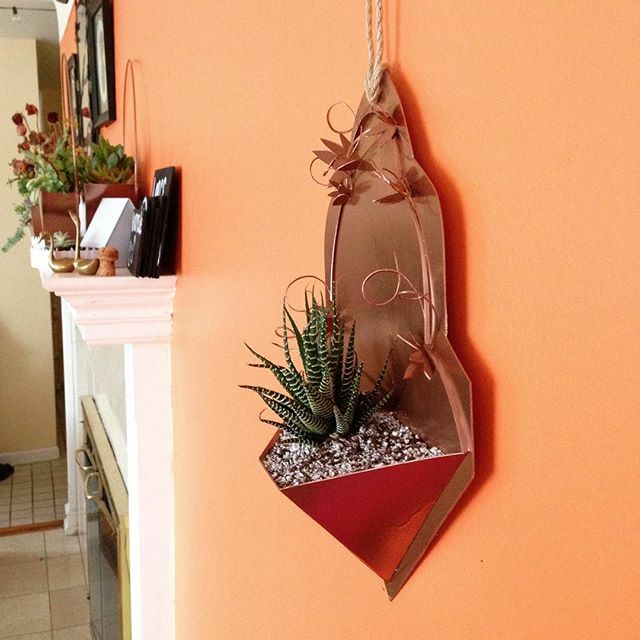 I’ll be there with my new planters I made – first market they will be available! . . .
A newcomer to Ypsi in the studio this week. Welcome! 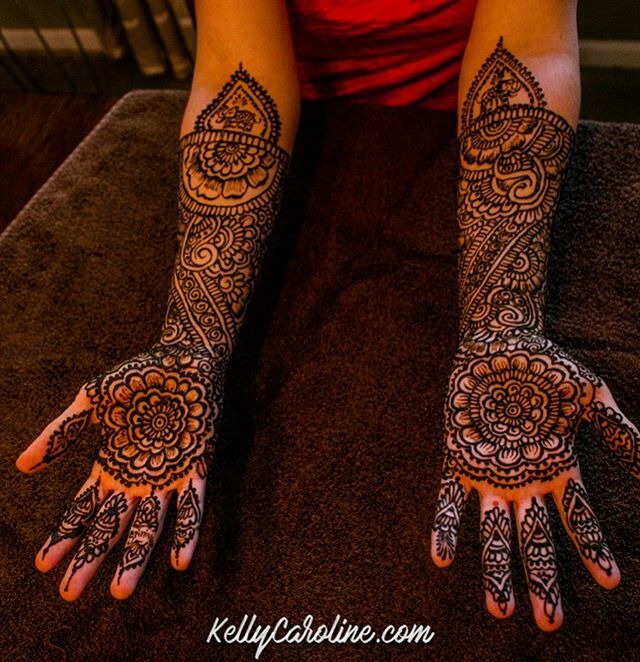 . . kelly@kellycaroline.com . Pointed designs are so chic! Love this one . 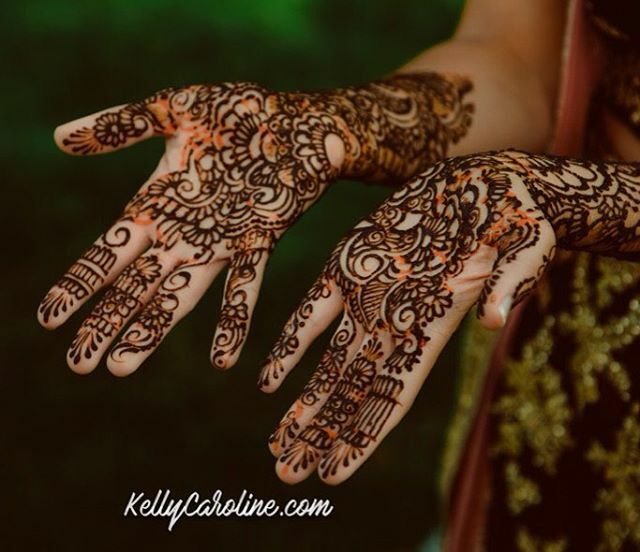 . . kelly@kellycaroline.com . Admission is FREE. Join us for this family friendly event featuring food, face painting and shopping all in one place! 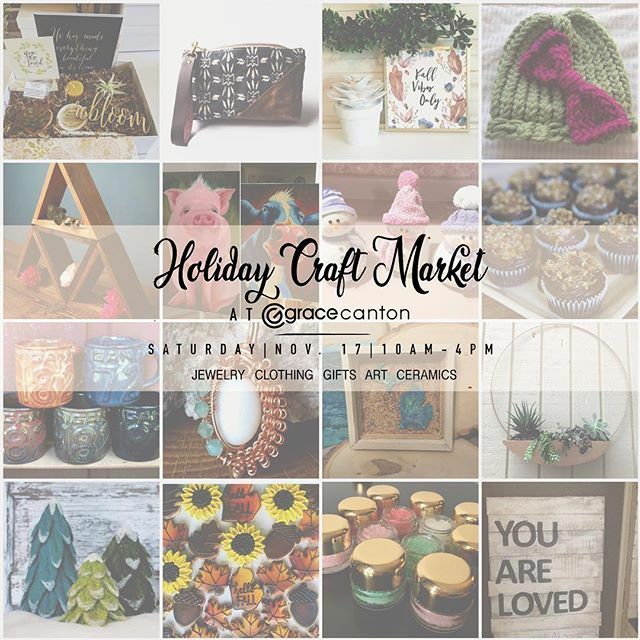 This event will feature crafters and artisans selling an array of fine arts, handmade gifts, jewelry, ceramics, apparel, accessories and home goods. 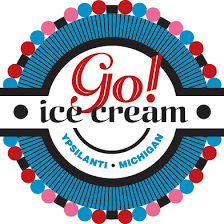 This is a special show because every booth space for vendors is FREE! This is because Grace Canton wants to open up their space to the community to empower and uplift local business owners and artists! 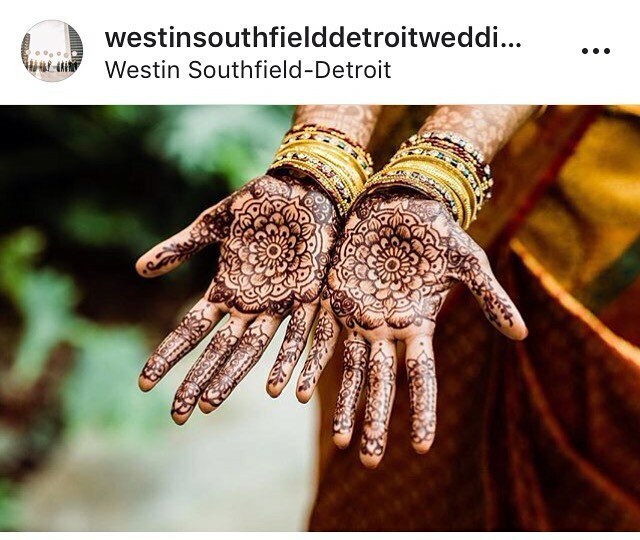 This is an indoor show that will be focused on handmade goods and unique artisans. 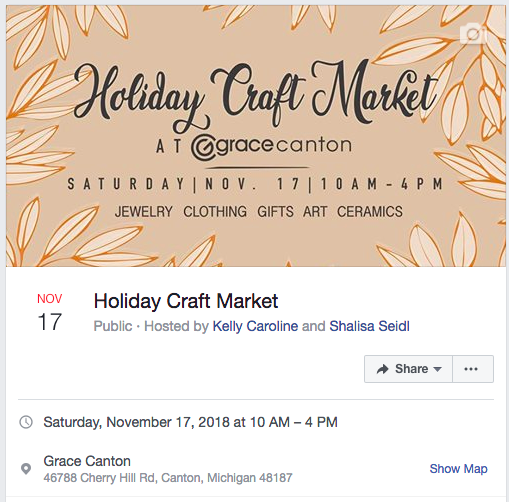 ARTISTS & CRAFTERS::: very excited to share the application form for the Holiday Craft Market Nov. 17th – as a non profit is hosting, the booth spaces are completely FREE! 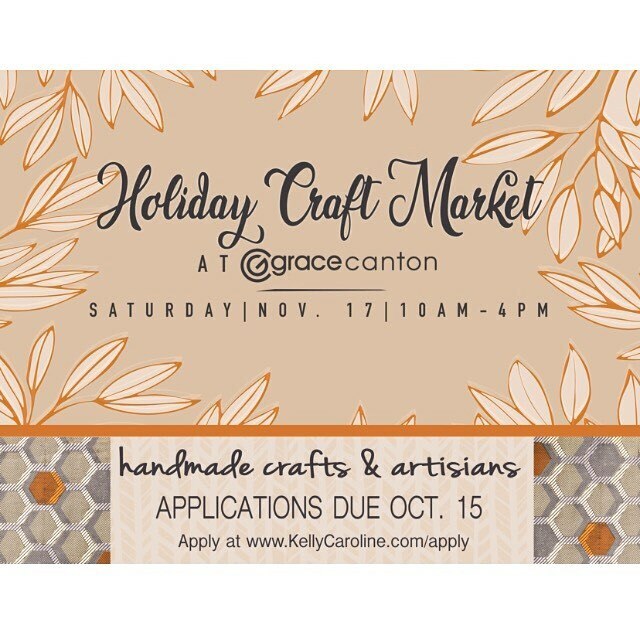 Please share and tag your crafting friends- this is sure to be a great market for everyone . 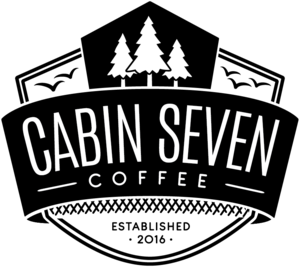 Link in Profile . . . 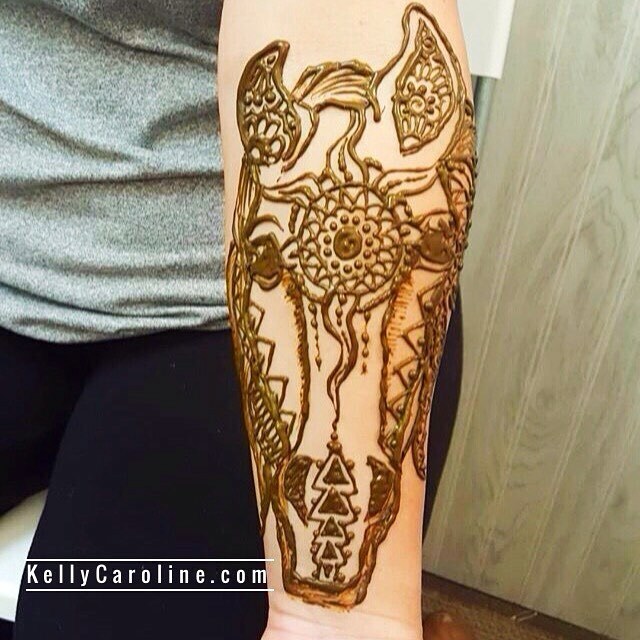 This horse henna tattoo with mandala designs was a pleasure to do for @ashleys1386 i ! 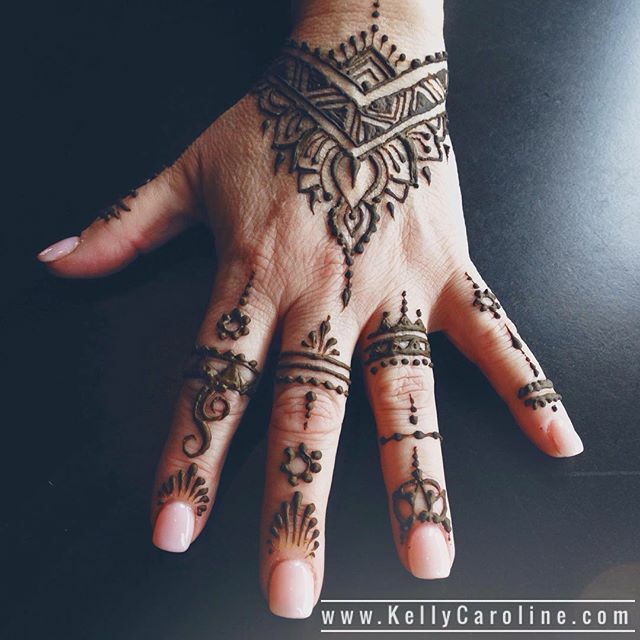 You know I love a good gal time in the studio . . kelly@kellycaroline.com . 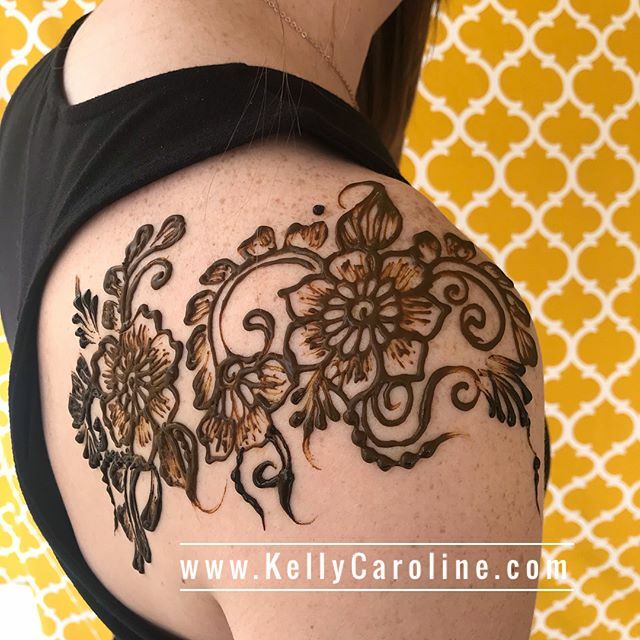 My favorite new corner of the henna studio . 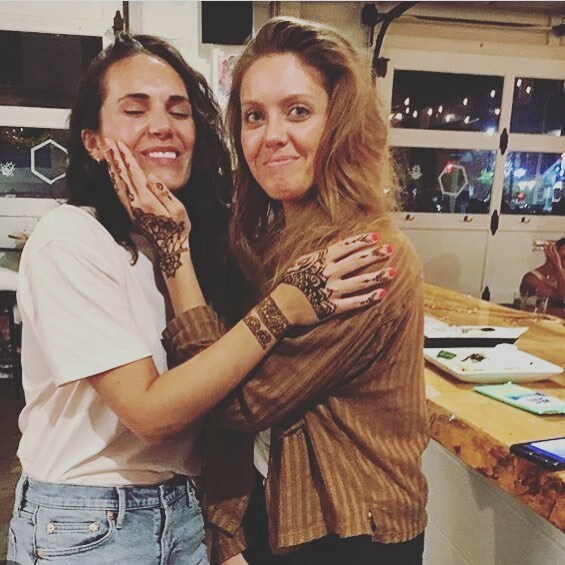 . .
And sometimes henna time coincides with being silly with your bestie thanks for this photo @ypsigypsy & @kathleenmatkovic . 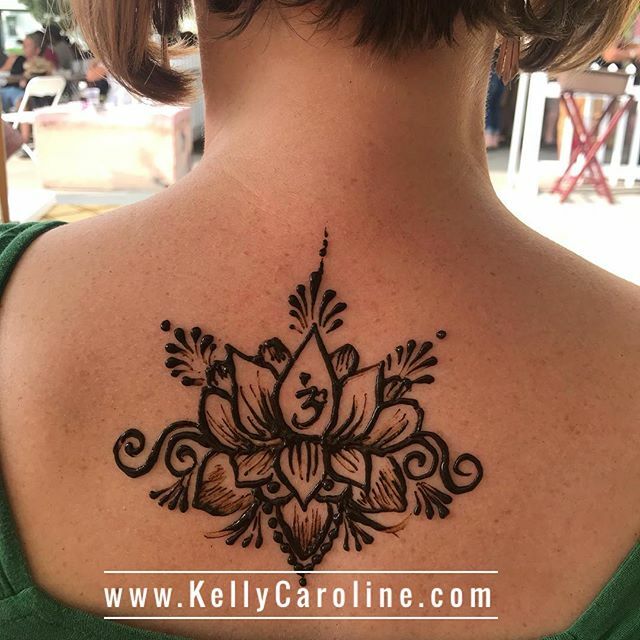 kelly@kellycaroline.com . Two cuties with their shoulders done . 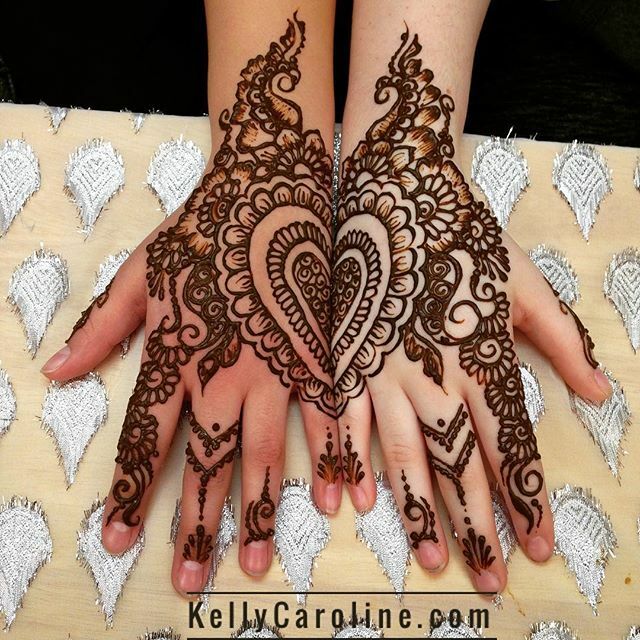 Studio appointments to book your henna 734-536-1705 kelly@kellycaroline.com . 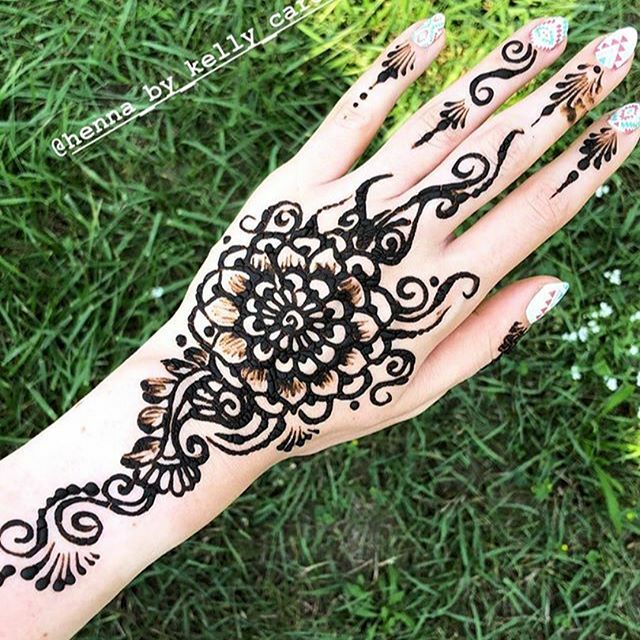 One of my favorite henna designs in the studio. Plus her manicure was on point . 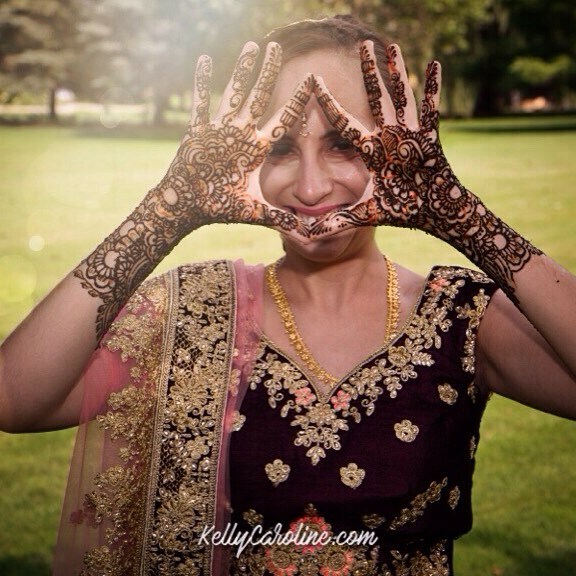 . . kelly@kellycaroline.com . 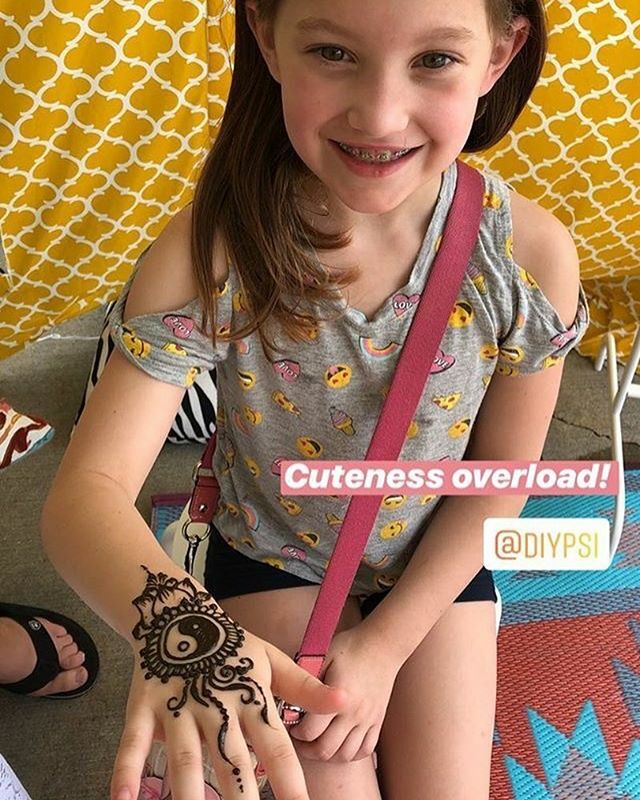 Cutest little girl wanting our cutest yin yang design ☯☯ . .
Cutest upper back lotus design . . . Doing what we do ! 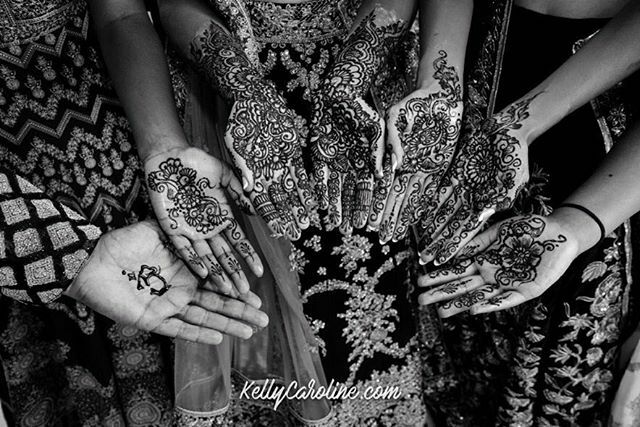 I really love BIG MANDALAS! . 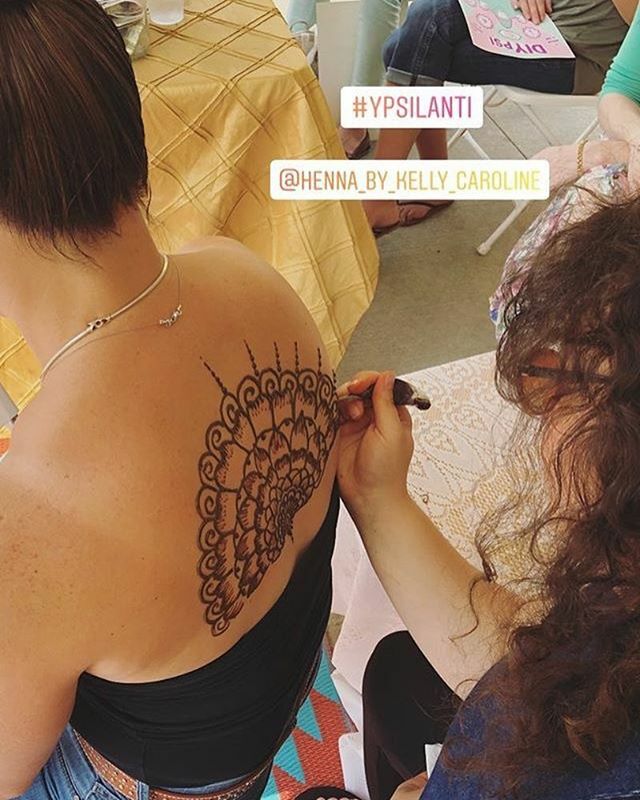 . .
Got to do a henna appointment a few days ago at the new @crema_canton ️. . . 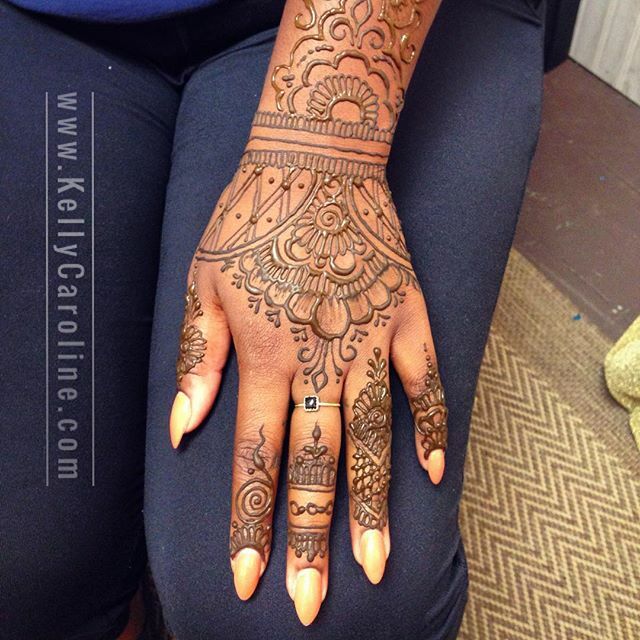 Studio appointments to book your summer henna 734-536-1705 kelly@kellycaroline.com . 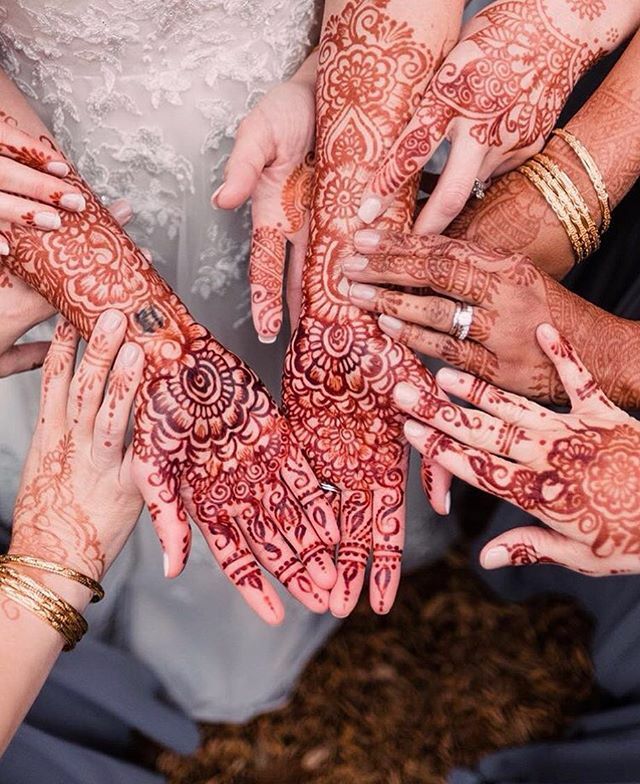 A beautiful progression of the henna stain from @sofia_maria ! I love seeing after pics . . .